Well, I’ve got something that makes total sense and if you’re someone like me that enjoys a great deal and even better… loves to shop BUT save money at the same time, then you will love the new and revised Save.ca. Ever since that show Extreme Couponing aired on TLC, I’ve become somewhat of a coupon-fanatic. Even more so after becoming a mother! Spending some time clipping coupons that I come across newspapers and magazines and saving in my own little Coupon Folder. But then I realized how time-consuming this was and thankfully discovered online sites that provided daily coupons that you can simply print out from your printer or alternatively some would have you choose the coupons you want, “check-out” and they would mail out the coupons to you. I much prefer the convenience of being able to print out my coupons directly from the site instead of waiting for the mail. I am in love with Save.ca! You have every thing you could possibly be looking for in one place. 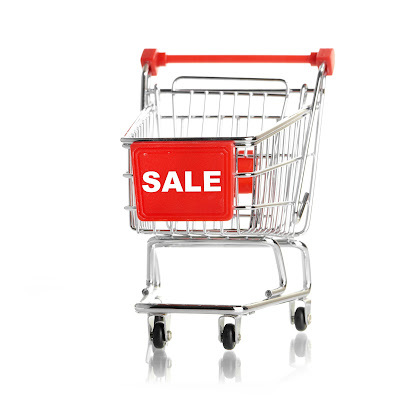 Flyers, coupons deals and money-saving tips and all from popular retailers you most likely shop at like Shoppers Drug Mart, Rexall, Metro, Walmart, Sears and more! 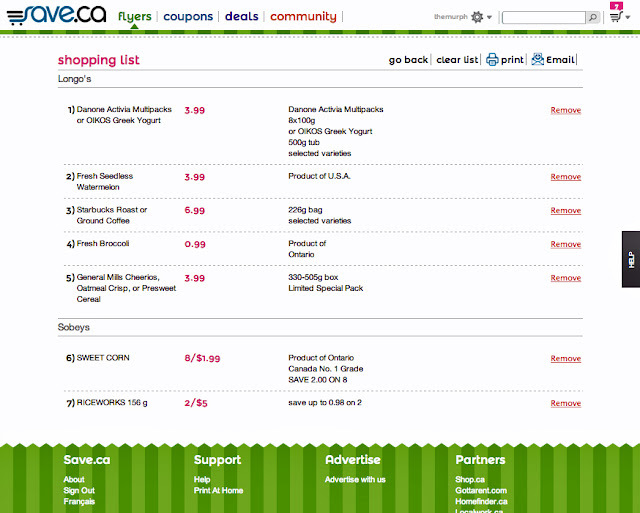 On top of the savings, they also make your life a little easier with a Recipe Planner and even a Shopping List Builder! 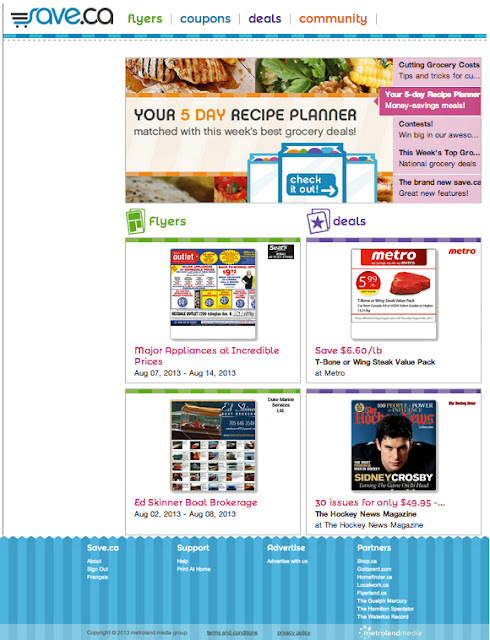 Add your favourite flyer items to your shopping list and print! Just add as many products as you like to your shopping list and they will be separated by retailer. 1) a mother that needed more organization in her life, b) a total Type A (like me!) or c) both! My daughter is starting Kindergarten in a few weeks and on top of that, I’ve got my son’s 1st birthday just a few days after that so you can imagine the financial stress that’s on me. This is why saving money is so crucial especially during times like this. Back-to-school shopping alone can cost you hundreds upon hundreds of dollars. And I’m only shopping for ONE 5 year old. If you are sending more than one child back to school… Save.ca! Check out this video and learn more about the brand new Save.ca. They’re social too! Find them at Facebook at: http://www.facebook.com/savedotca. It’s Time to Mauve It, Mauve It! I’ll have to check out the new Save.ca I too haven’t been there in a very long time. Thanks for the review of their updated site! We are loving the new save.ca! Its been a great site that just keeps getting better! 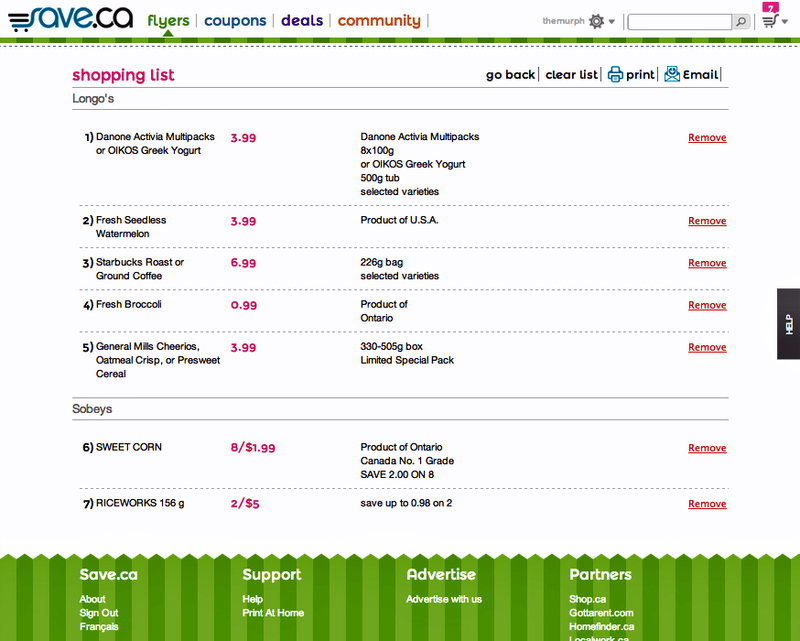 Was turned on to Save.ca a few months ago and now cant go grocery without checking the site first. Estimated savings have already totaled over $100 in a few months. Cool site! Love that everything is here. Thanks for sharing! I used another online site but not as much as they have here. Thanks! Who doesn’t love saving? Great site!